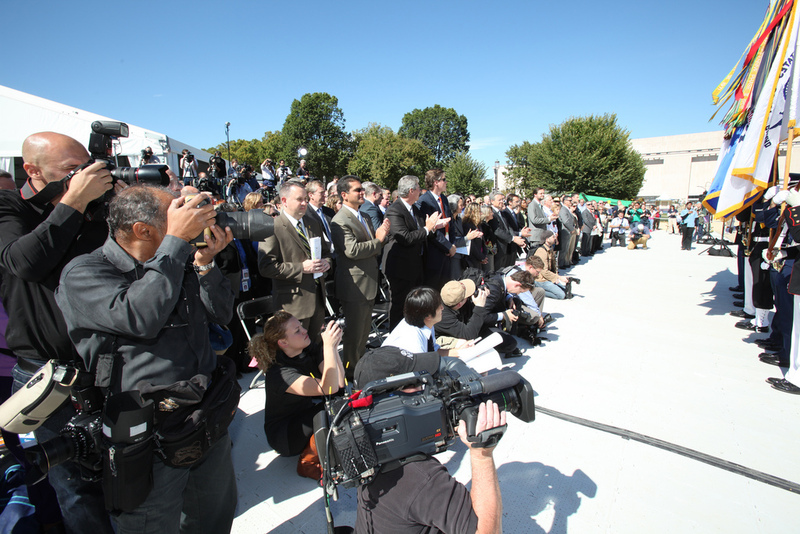 See these resources from the U.S. Department of Energy Solar Decathlon 2015 for members of the media. B-roll from past Solar Decathlon competitions can be downloaded from our Vimeo channel. General competition and event videos and 2015 Team videos are also available. You may also visit and follow our YouTube Channel.